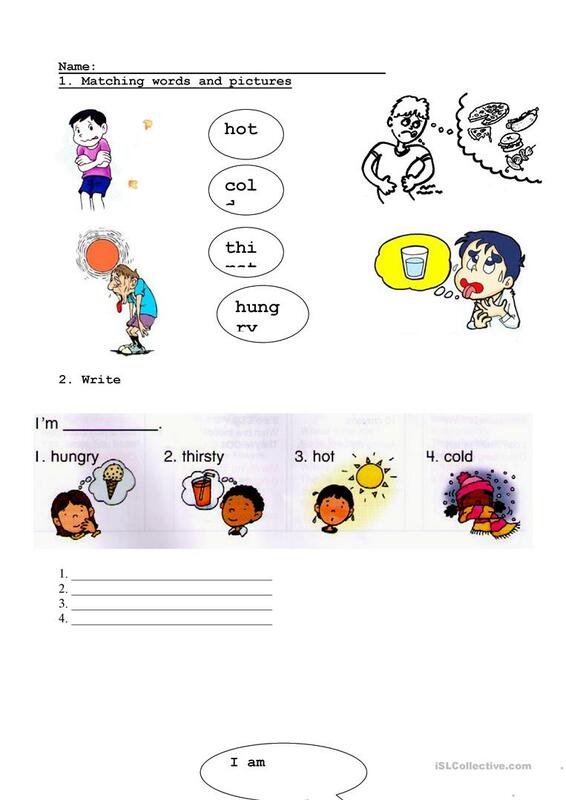 The present downloadable handout was created for kindergartners and nursery school students at Beginner (pre-A1) level. It is valuable for teaching Adjectives to describe feelings / mood / tone in English, and is excellent for strengthening your learners' Reading and Writing skills. 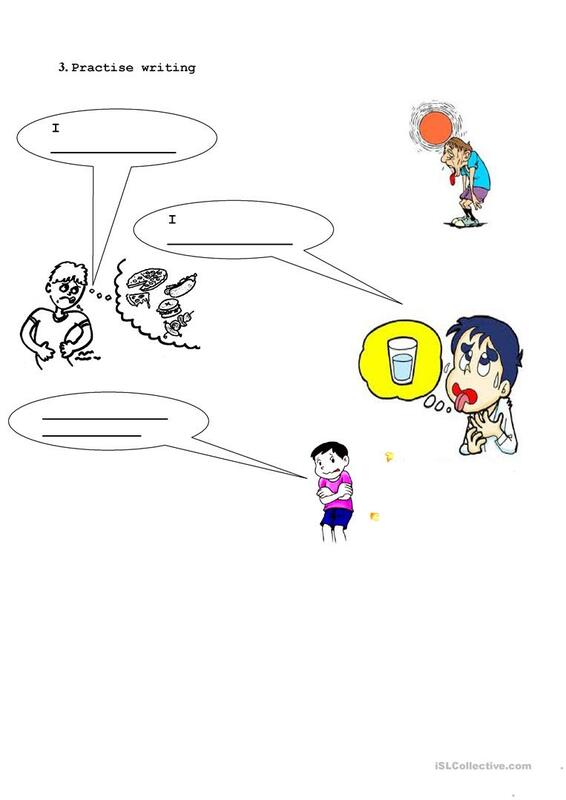 It focuses on the vocabulary topic of Feelings, emotions. cucuatui is from/lives in Vietnam and has been a member of iSLCollective since 2014-05-31 13:35:18. cucuatui last logged in on 2019-04-15 10:54:57, and has shared 4 resources on iSLCollective so far.